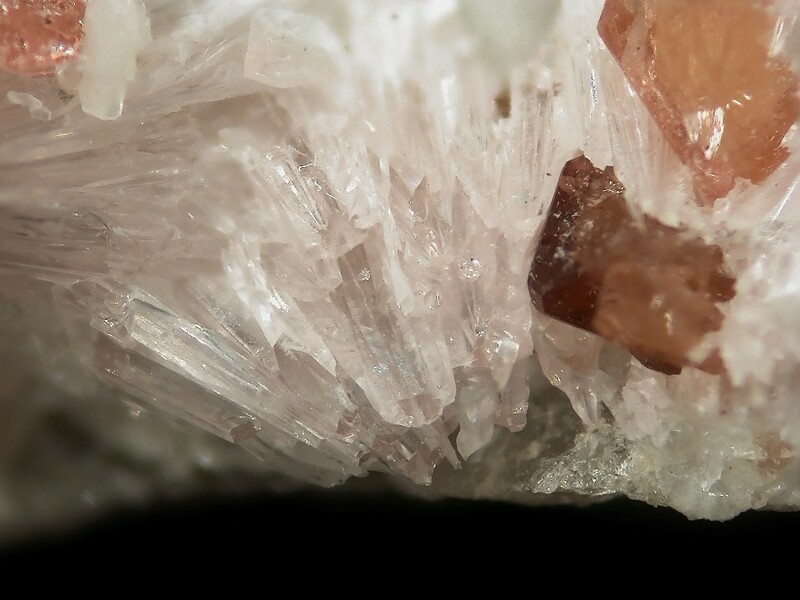 Malinkoite: Mineral information, data and localities. Named by A.P. Khomyakov, G.N. Nechelyustov, E.V. Sokolova, and F.C. Hawthorne in 2000 in honor of Svetlana Vyacheslavovna Malinko (1927 - ), Russian mineralogist at the Institute of Mineral Resources, Moscow, Russia. She specializes in minerals containing boron and has discovered several new ones. 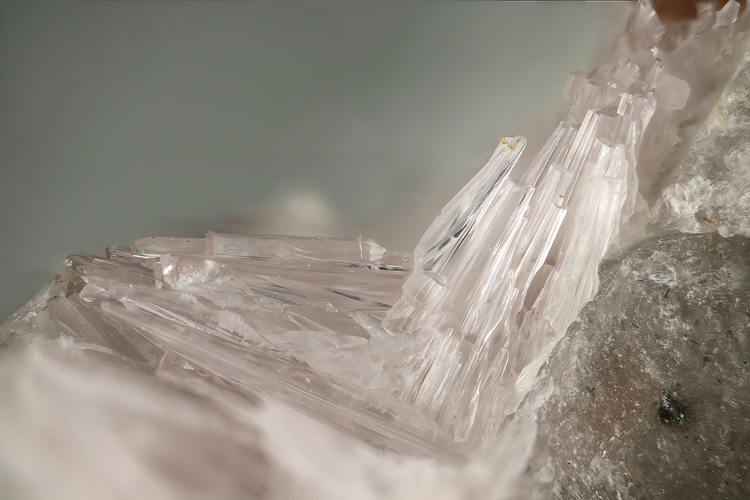 This page provides mineralogical data about Malinkoite. Sokolova, E.V., Hawthorne, F.C., Khomyakov, A.P. (2001) The crystal chemistry of malinkoite, NaBSiO4, and lisitsynite, KBSi2O6, from the Khibina-Lovozero complex, Kola Peninsula, Russia. The Canadian Mineralogist: 39: 159-169. Mandarino, J.A. (2001) New minerals. The Canadian Mineralogist: 39: 1473-1502. 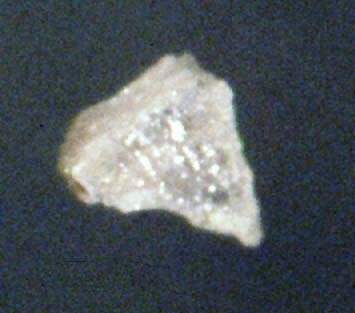 Jambor, J.L., Grew, E.S., Roberts, A.C. (2002) New mineral names. American Mineralogist: 87: 181-184. Grew, E.S., Anovitz, L.M. (2002) BORON: Mineralogy, Petrology and Geochemistry, second edition. SOKOLOVA, E., HAWTHORNE, F.C., and KHOMYAKOV, A.P (2001) The crystal chemistry of malinkoite, NaBSiO4, and lisitsynite, KBSi2O6, from the Khibina-Lovozero complex, Kola Peninsula, Russia. Canadian Mineralogist, 39, 159-169.